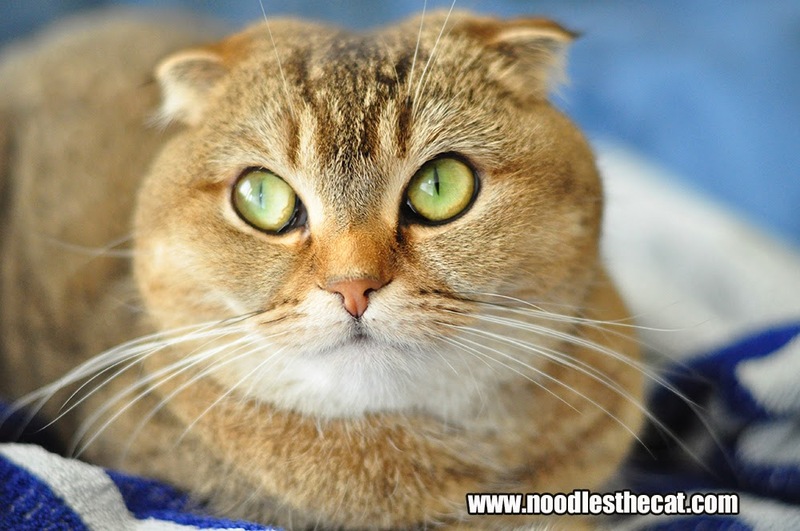 Human: Hi Noodles, do you want to hear a story? 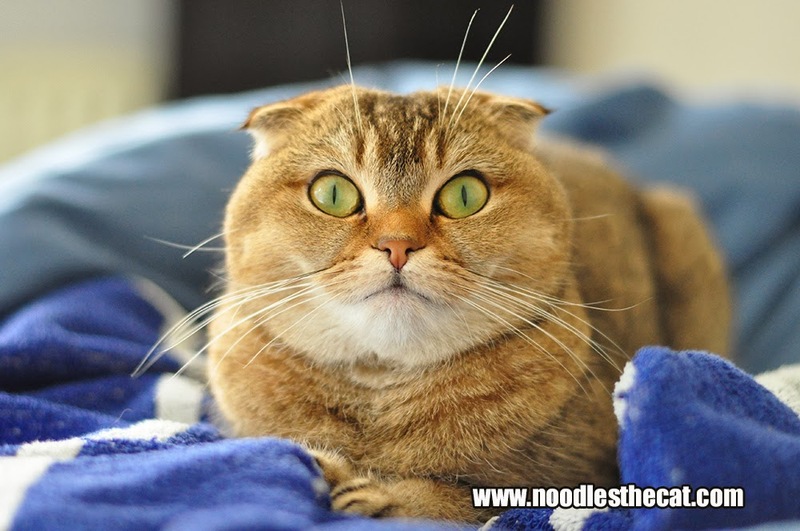 Noodles: Sure, I love stories! 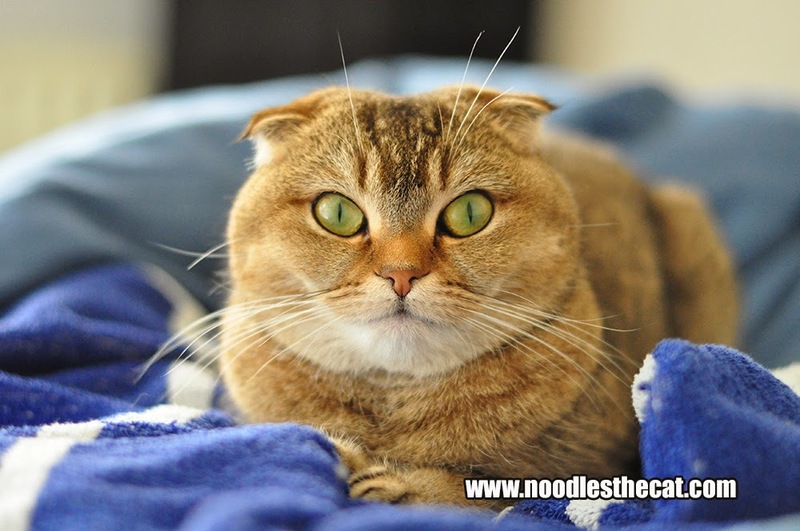 Noodles: This story is not about me. 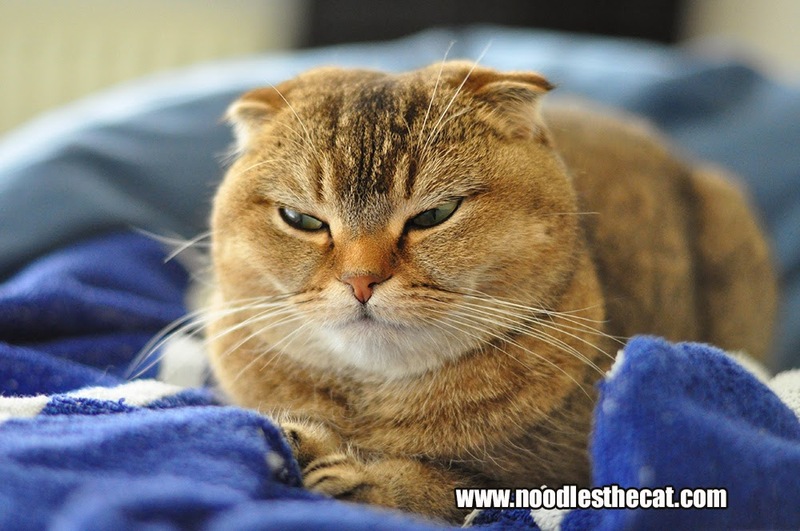 Noodles: This is really boring. 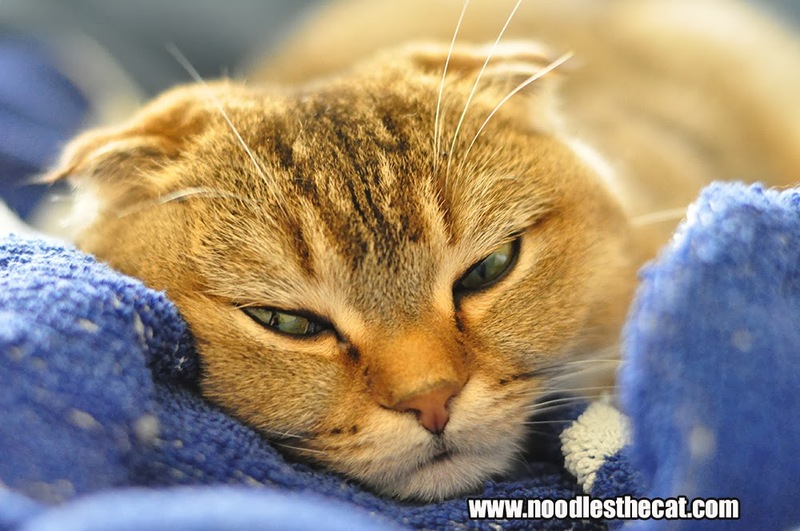 Noodles: When you have to nap you have to nap.